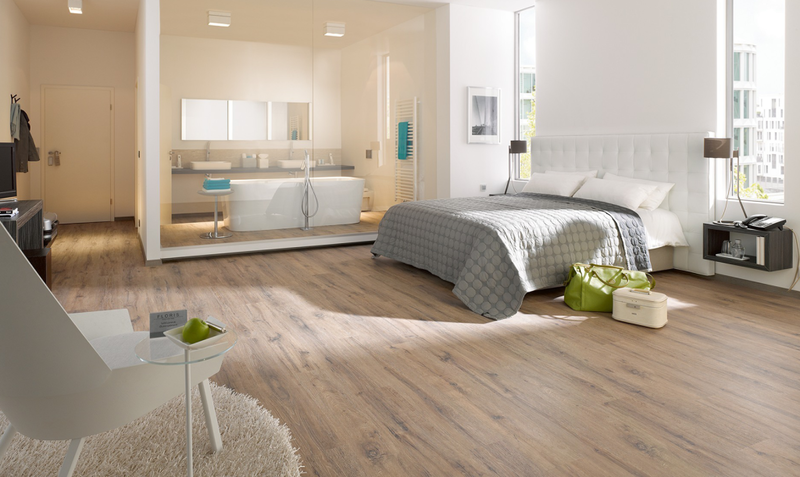 Absolut Carpets is a trusted supplier of laminated wooden flooring in Johannesburg, offering a wide range of high quality laminated flooring products featuring different textures, styles, finishes and a variety of colours. 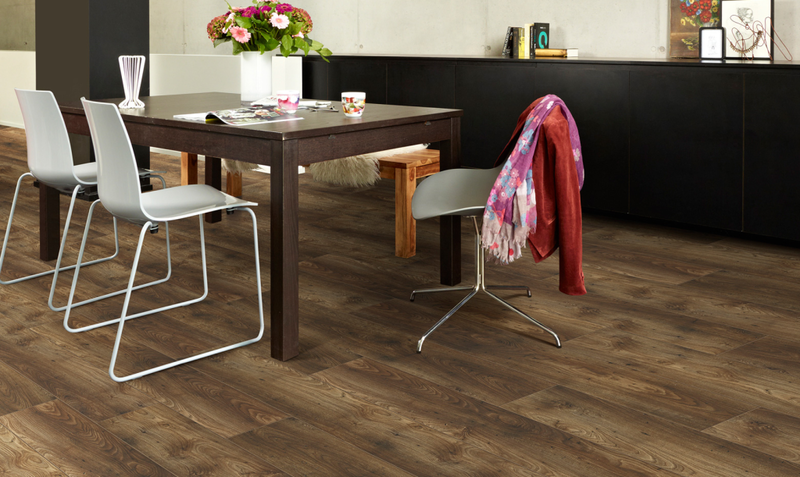 No matter what you home’s interior design style, you will find a matching laminate flooring option that fits the colour scheme and design. Choose form cool whites to warm browns and an array of colours in between. 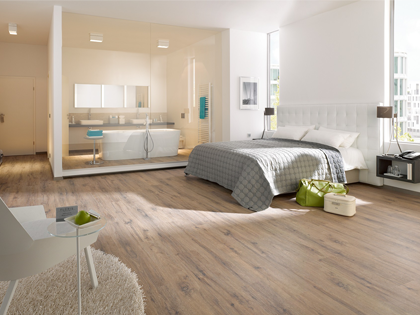 Let Absolut Carpets help you to find a laminated flooring product that complements your home’s interior perfectly, so that you can have the beautiful flooring in your home that you’ve always desired! 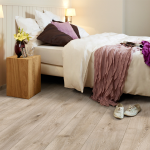 Contact Absolut Carpets today for more information about our range of laminated wooden flooring products, or read more below for a few simple DIY laminate flooring installation tips. 1. 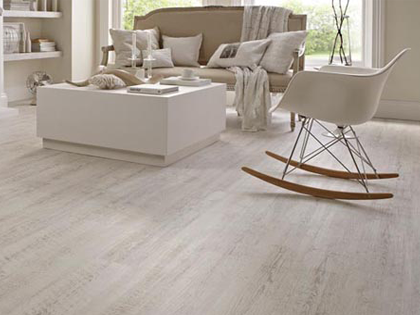 Floor preparation: The subfloor needs to be prepared for effective laminate flooring installation. 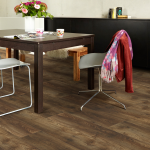 Laminate floors can be installed on top of almost all flooring types except carpet. 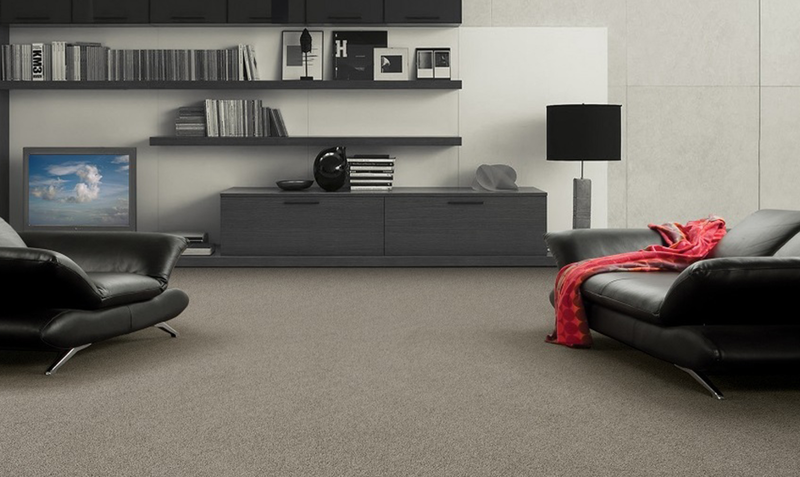 If you have a room that features wall-to-wall carpet, the carpet will need to be removed. Ensure the surface is clean, free from nails and most importantly, level. 2. Workspace and tools: You will need a workspace, whether in another room or outside, where you can easily saw the planks when required, so that you have sufficient space in the room you are laying the floors to work in. You will need a measuring tape, some spacers, saw with blades for laminate flooring and a pencil / chalk to name just the basics, not forgetting your safety goggles and gloves. 3. 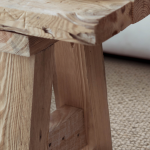 The underlay: A suitable underlay is required to avoid any moisture from reaching the floors from below such as rising damp, creating an effective moisture barrier. 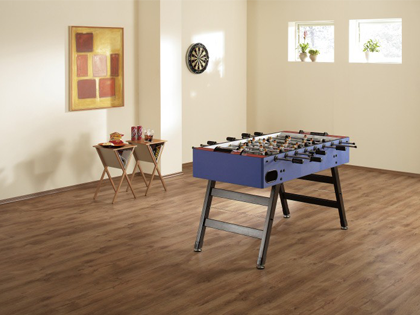 Talk to your laminate flooring supplier about a suitable underlay for your DIY installation. 4. Keep it clean: Keep the surface clean as you clean. 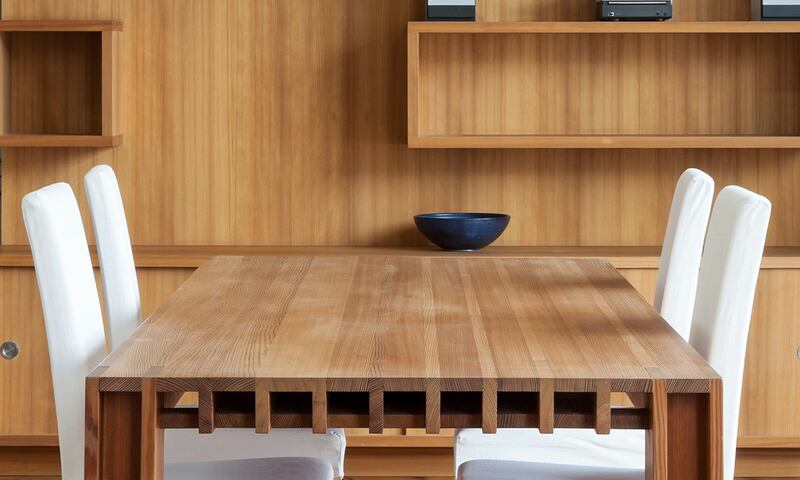 Have a broom or vacuum cleaner at hand, removing saw dust and other particles before placing the planks. 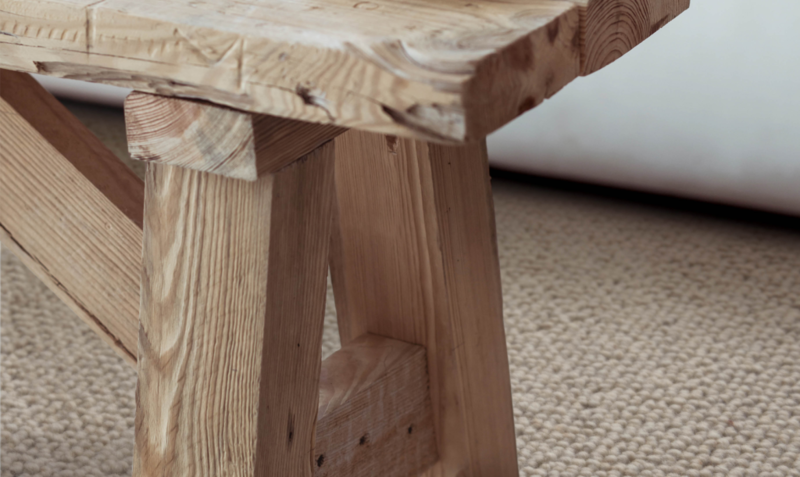 You don’t want dirt and particles trapped underneath the laminate wooden floors. 5. Determine your direction: It is advised to install the laminate floors in the same direction as the incoming light, or in the direction of the longest wall in the room. This will make planning easier, with less cutting work. 6. 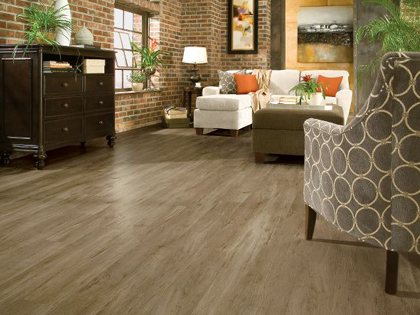 Start installing your laminate floors: Start at a corner, installing the complete first row. 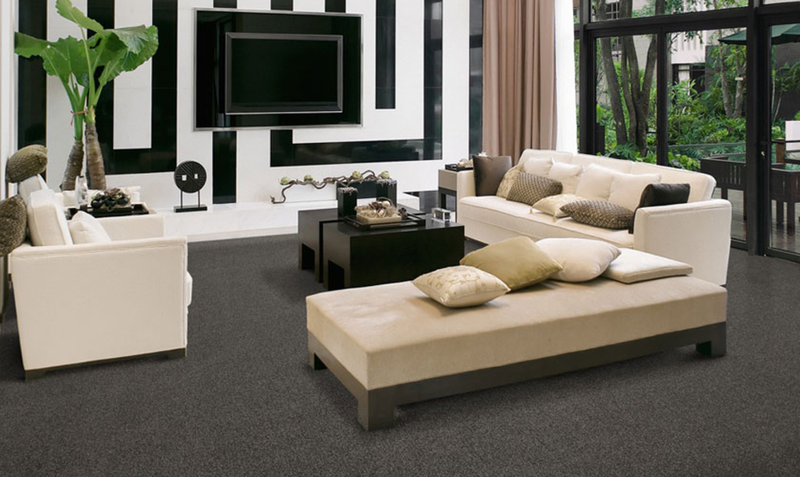 Pay attention to the pattern of the flooring, spreading darker patches out evenly or as desired. Remember to leave a 10mm expansion gap, by using your spacers. 7. 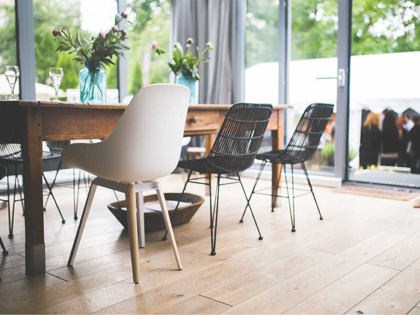 Don’t force it: Laminate floors simply clip in to each other quite easily. 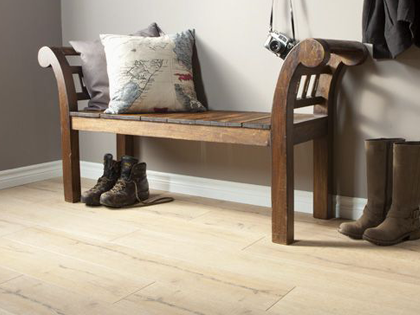 Once you’ve fitted a few planks, you will soon get the feel of it. Should the plank not easily slide into position, don’t force it. There might be an obstruction of some sort. 8. Cutting the planks: A circular or handsaw will do the job, ask your local hardware store which saws are suitable for laminate flooring (go for at least 18 teeth per inch). Before cutting, mark the line on the plank across the face (top) of the laminate, which will be facing up when cutting. 9. The last row: Assemble the last row completely in length, and clip the whole row into place. This will make installation of the last row easier. Once the last row is installed and you are happy with the installation of your floors, you can install your trim to cover the expansion gap. 10. Not up for the job? 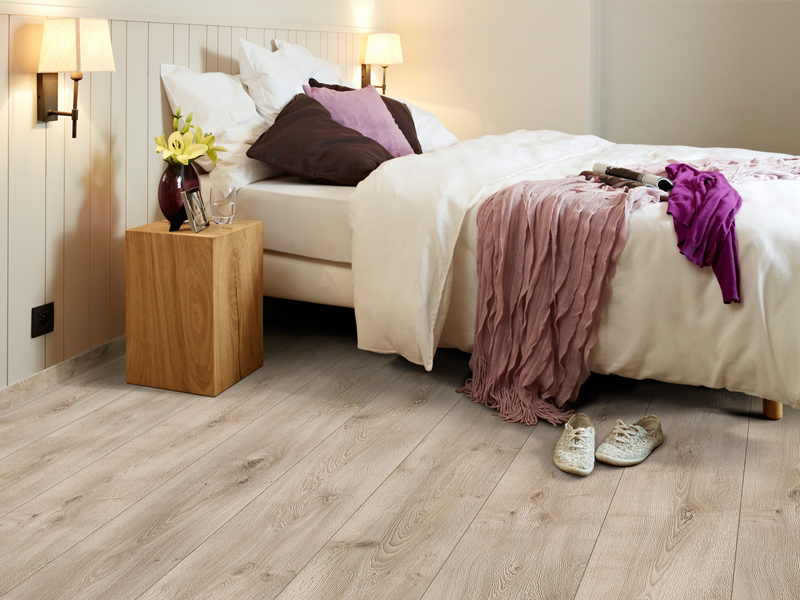 Let Absolut Carpets assist by installing your laminate wooden floors professionally and at a very affordable price. 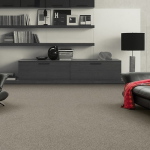 Our team will ensure that the job is done according to your expectations, for a durable and lasting floor in your home. 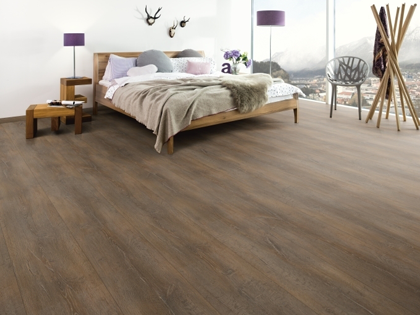 Absolut Carpet has a variety of laminate flooring designs, colours and textures to choose from, and you are sure to find a range that fits into your budget. 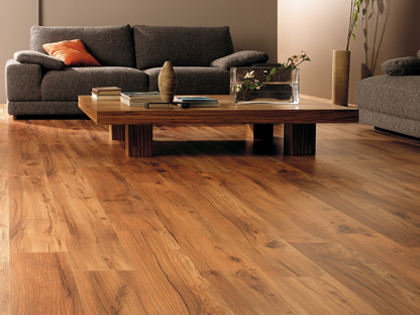 Get a quote today form the leading laminate flooring suppliers in Johannesburg.